Arranged for Piano, Cello & Violin. 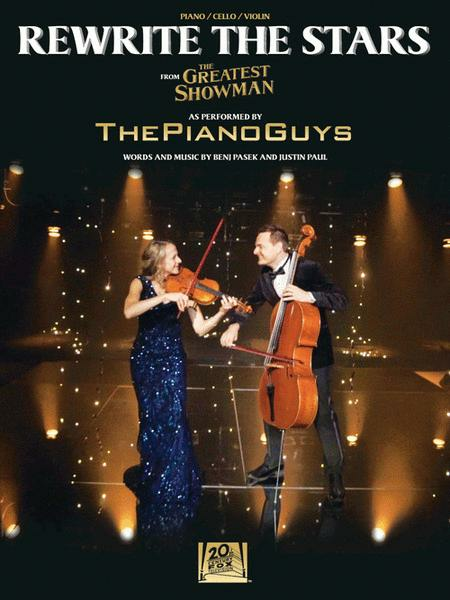 By The Piano Guys. By Benj Pasek and Justin Paul. Cello Piano. From The Greatest Showman. Movies, Pop. Softcover. 12 pages. Published by Hal Leonard (HL.276221). ISBN 1540026930. 9x12 inches. (The Piano Guys) - Violin/Cello/Piano.